Whenever you give the shutdown command to your Windows PC, it forwards the request to all the running services. It waits before it notifies you of the services that did not respond to the shutdown request (waits for 12 seconds in Windows 7 and 6 seconds in Windows 8). You can then force stop them or wait for them to respond. But if you have many services running, then 12 seconds for each service is much time to wait for. To speed up Windows shutdown, we can decrease this wait time using Registry Editor. The steps are very easy and you just need to edit a registry entry that is responsible for this waiting time. 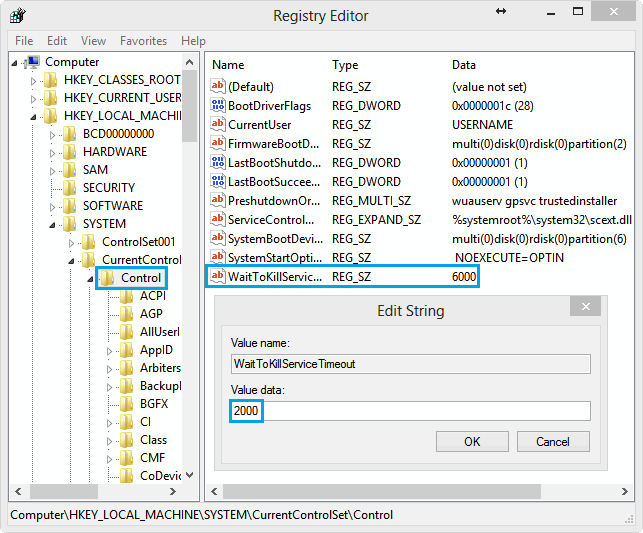 NOTE You need to edit the registry, do this only if you have the knowledge of editing the Windows Registry. Open the “Run” dialog box either from the “Start” menu, or by pressing the “Windows Key + R”, and then type “regedit” in the window that pops-up. Now you need to navigate to “HKEY_LOCAL_MACHINE > SYSTEM > CurrentControlSet > Control”. Now when you click on “Control”, look in the right pane and find the key named “WaitToKillServiceTimeout“. 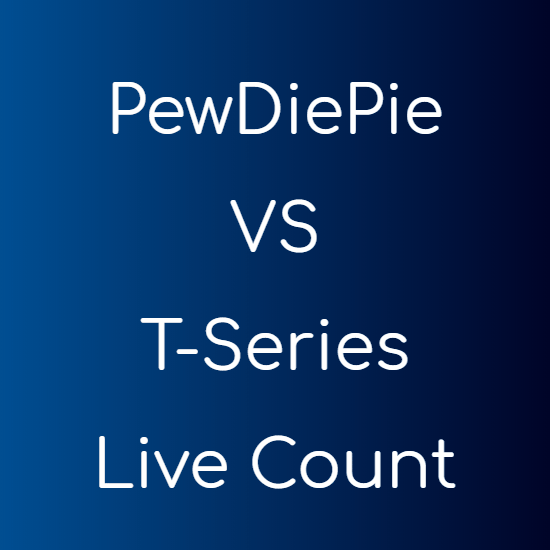 Double click on it and change its value to 2000. That’s it, now your operating system will wait only for 2 seconds when any service fails to respond to the shutdown request and hence displays the “force close” dialog box within 2 seconds.